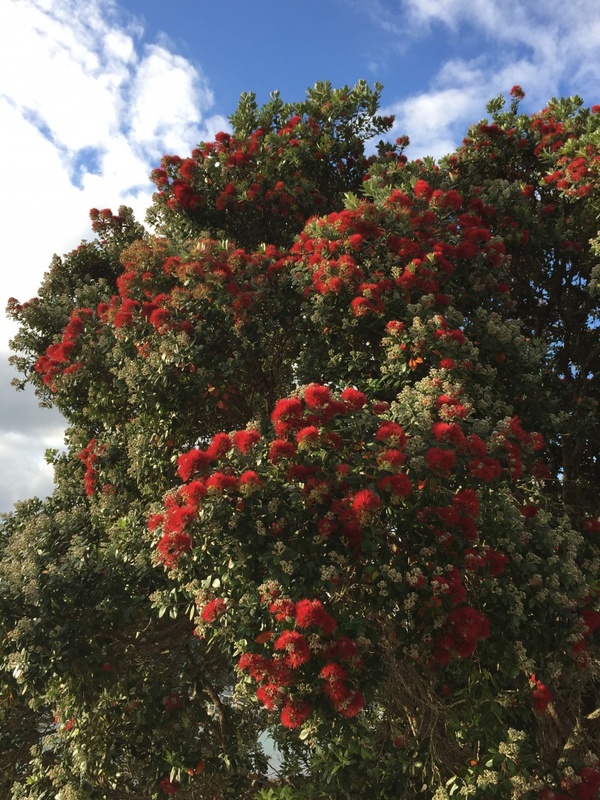 The last time I saw this glorious tree was at Logan Botanic Garden where it flowers in August. 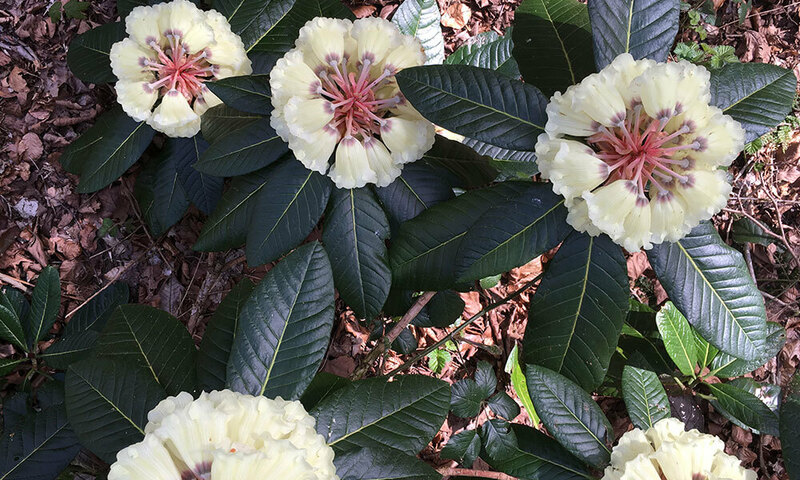 Here it is just coming into flower and will be at its peak by Christmas. 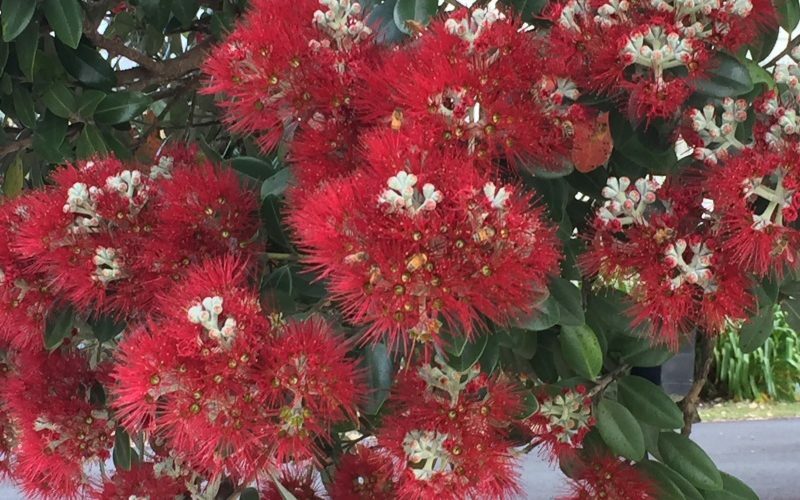 It’s Maori name is Phutukawa and botanically it is Metrosideros excelsa, but New Zealand Christmas tree is a lot easier to remember. 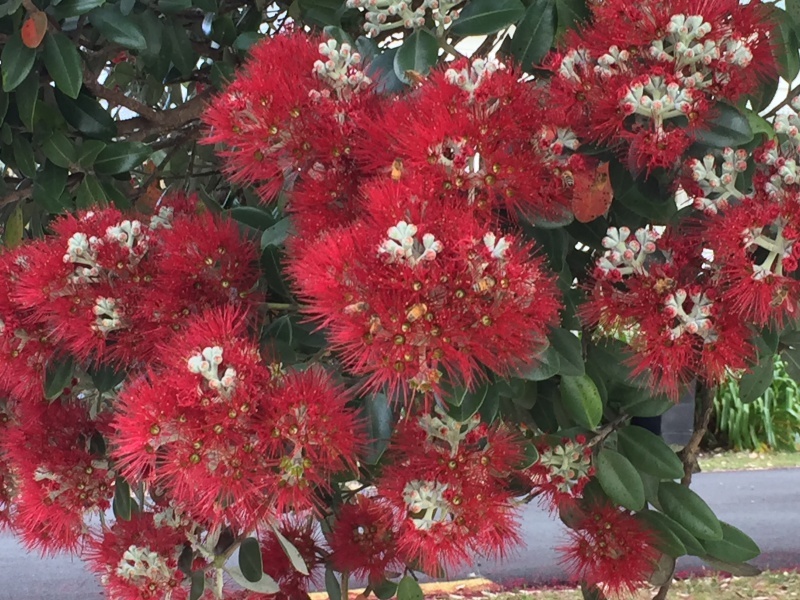 The streets of Russell on the Bay of Islands where we are staying are lined with them and by the time they are all in full bloom it will be a spectacular sight. Both here and in Scotland the flowers are a magnet for bees and the trees emit an audible hum.